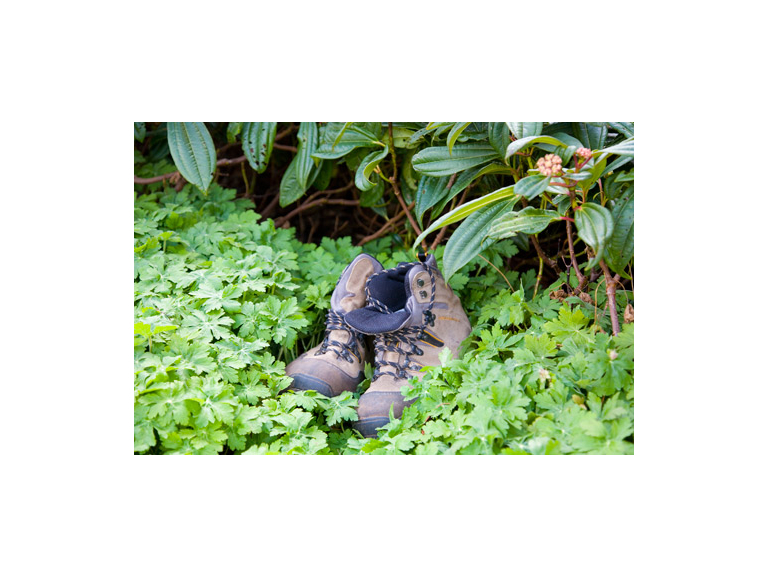 We have just discovered this wonderful website brought to you by the Woodland trust that list local woodland walks in your area. Here are just a few from the Ulverston area with lots of lovely images. You can add your own favourite walk on here and what better way to blow away the cobwebs from too much food and wine than a walk in the woods! A pleasant wood with a stream running through it. Find the entrance at the dip in the road, through a gap in the stone wall. There are 70 acres of gardens and woodland in all. The part of the woodland leading down to the beach is open to the public during daylight hours. On the left at the bottom of the main woodland steps there is a small arboretum. There are many fine specimen trees in the woods including Douglas Fir, Coast Redwood, Cedar, Beech and Oak. Visit both a wood and the seaside! Sea Wood stands against the northwest shore of Morecambe Bay and is edged by the shingle beach of Ulverston Sands. At one time large oak timbers from the site were floated at high tide to ship builders in Ulverston. For more ideas in walks in Barrow and the Furness area go to the Woodlands Trusts website here.